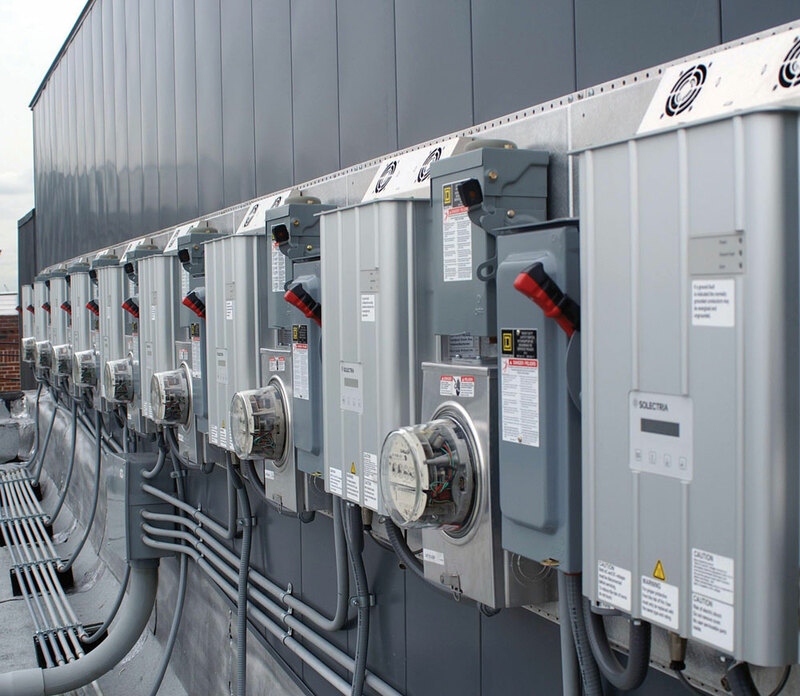 Our 72 Cell Poly 300-340 watt panel is a world leader in technology, quality and value. Our certifications are second to none. Please down load our product data sheet for detailed specifications. 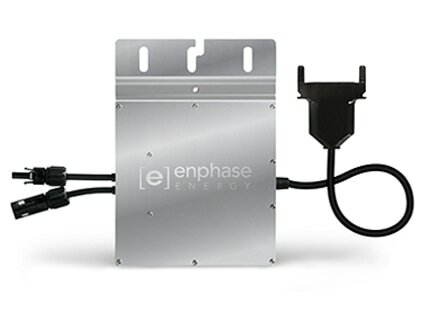 Lithium Iron Phosphate with 3000 cycle warranty. 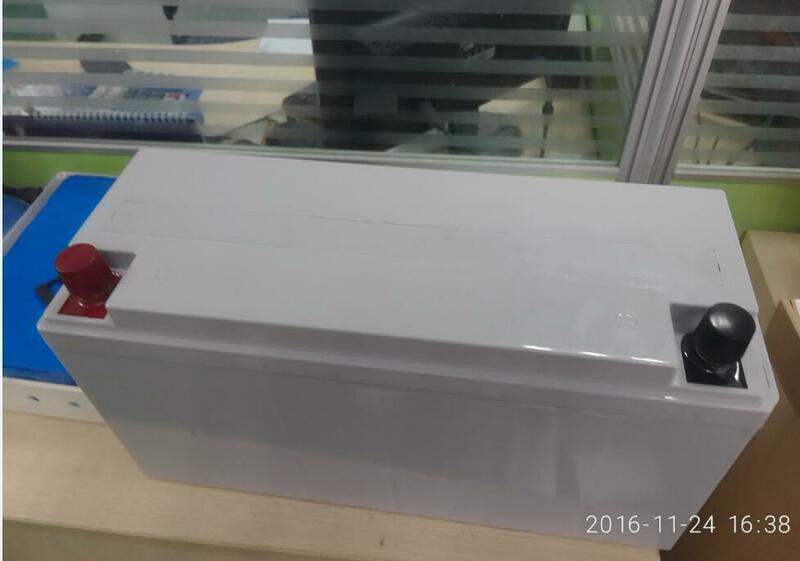 Our newly developed Lithium Iron Phosphate battery packaging system generates one of the highest power densities on the planet. 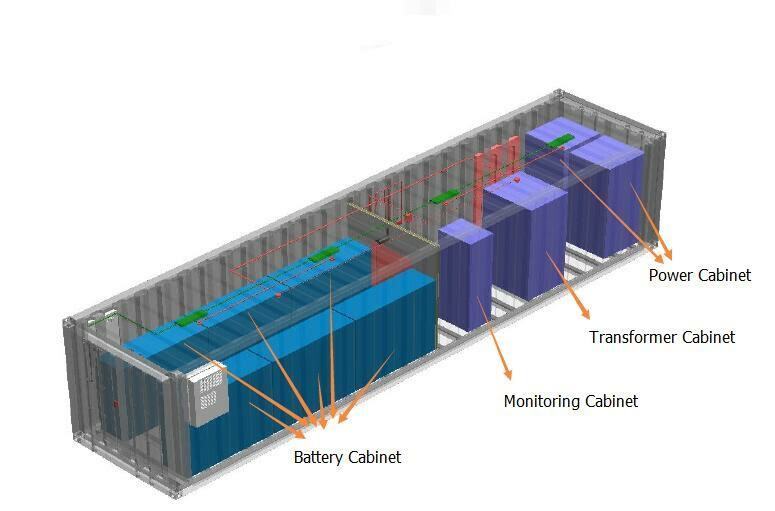 ​1 Megawatt per 40 foot container gives new meaning to power density and flexibility. Combine that with a buck a watt price to deliver the most cost effective peak protection in the industry. 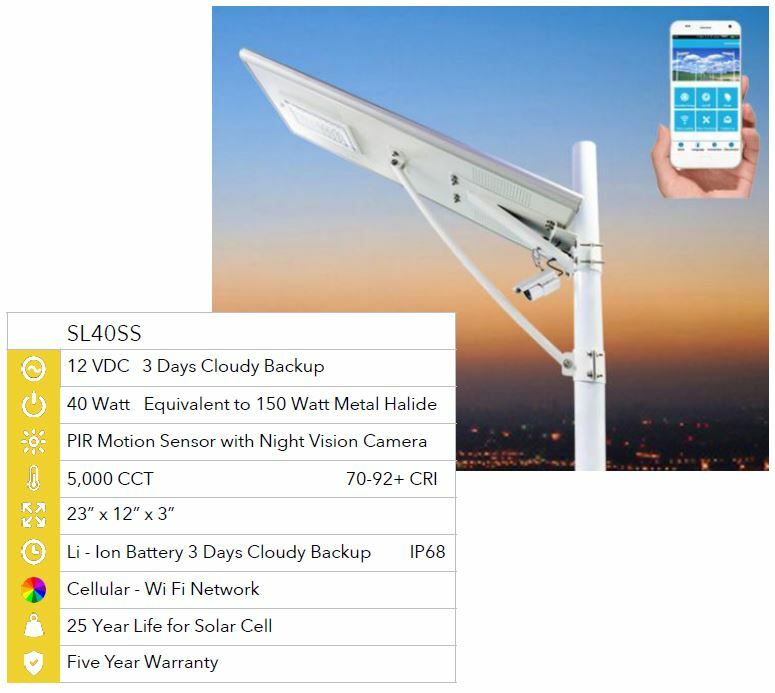 For total off-grid lighting, Amerlight offers their lower wattage, high performance Leds in a self contained package that includes the solar panel and battery in an easy to install package. ​Options include security camera and WIFI extenders. In the past solar was financed at 20 to 30 year paybacks. 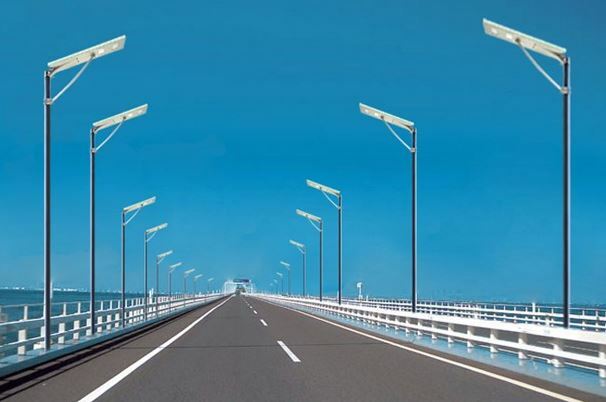 The recent reductions in the cost of solar, combined with the energy reductions from LED lighting has put lighting offset solar projects in the Buy Now category. Typical LED ROI, No Capital Required, Cash Flow Positive paybacks are 24 to 36 months. New Solar ROI, No Capital Required, Cash Flow Positive paybacks are usually less than 8 years. Combined the ROI averages less than 4 years. Projects can be completed for a dollar a watt and financed with a typical 5 year/60 month plan.